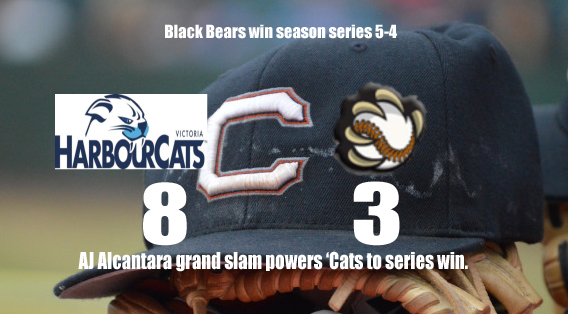 Black Bears rally back to take second game and season series! 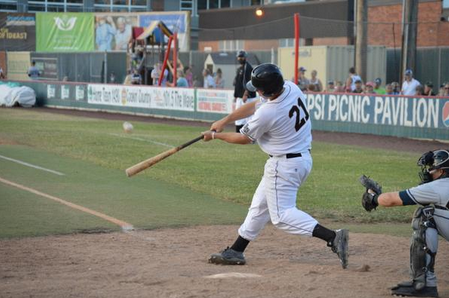 Pavletich drives in three runs leading to victory! 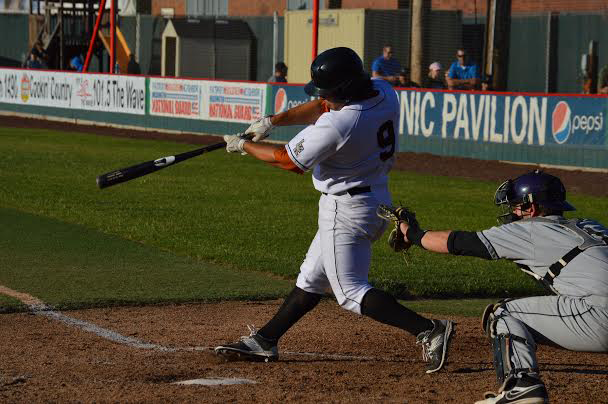 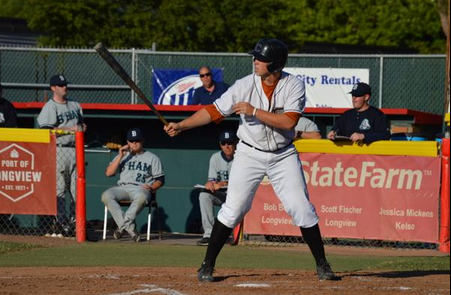 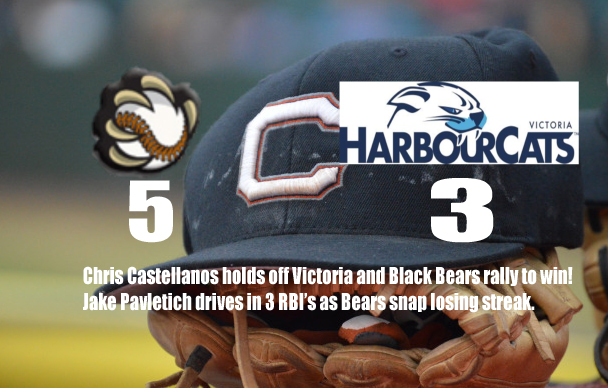 HarbourCats hit four home runs as Bears drop 6th in a row. 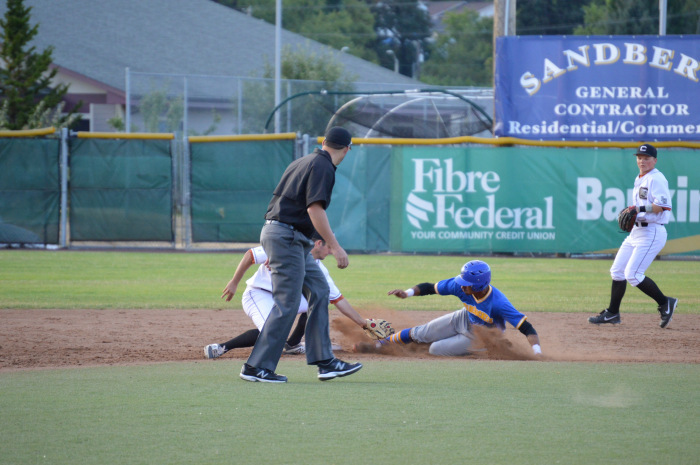 Kitsap clinches second ever road sweep. 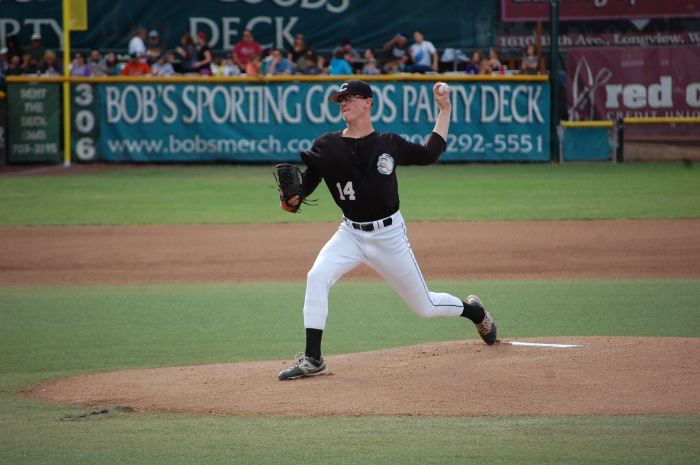 Neely excels once again in a loss at Knights. 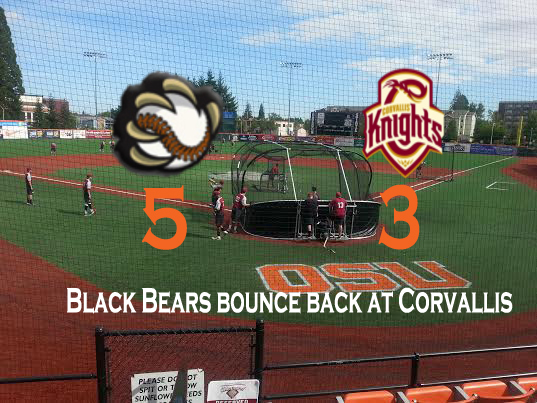 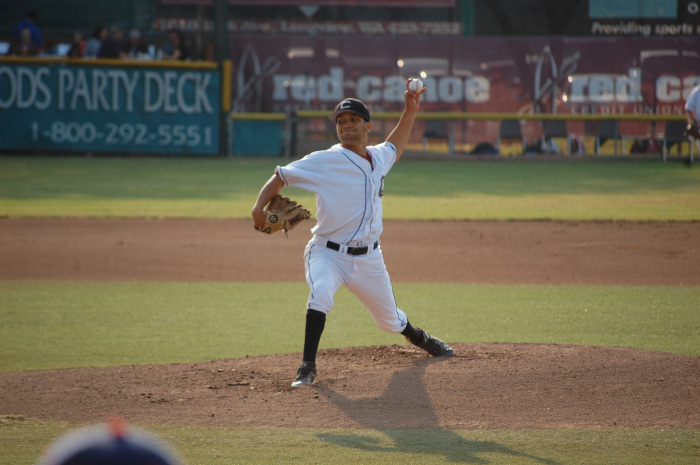 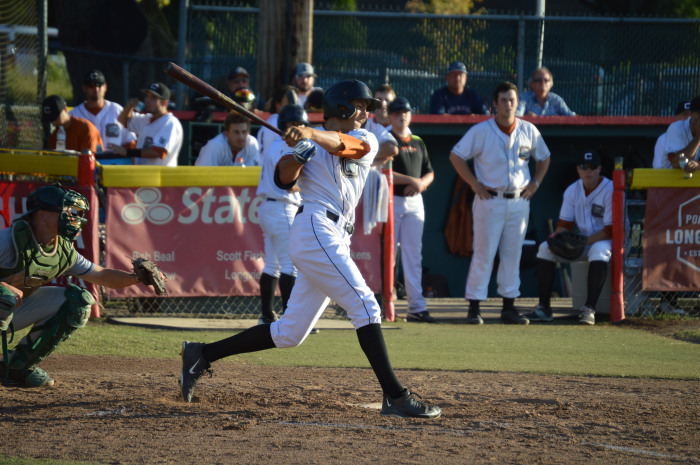 Corvallis Rally Falls Short as Bullpen locks down win! 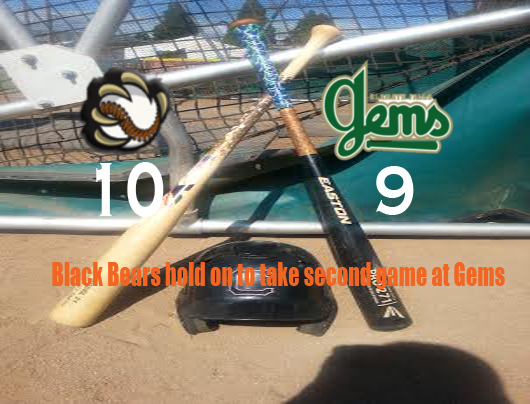 Gems break through with 9-2 win. 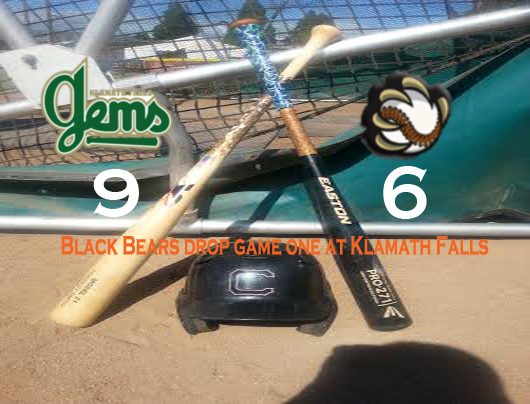 Klamath Falls wins first series of the 2015 season. 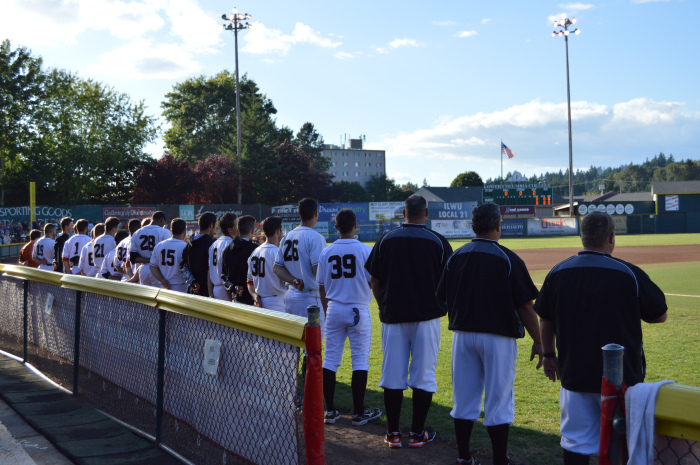 Klamath Falls snaps 13 game losing streak with 9-6 win. 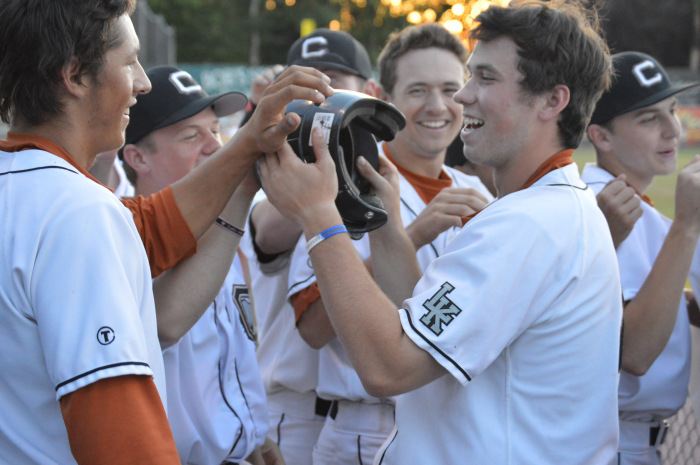 Black Bears clinch series win with walk off! 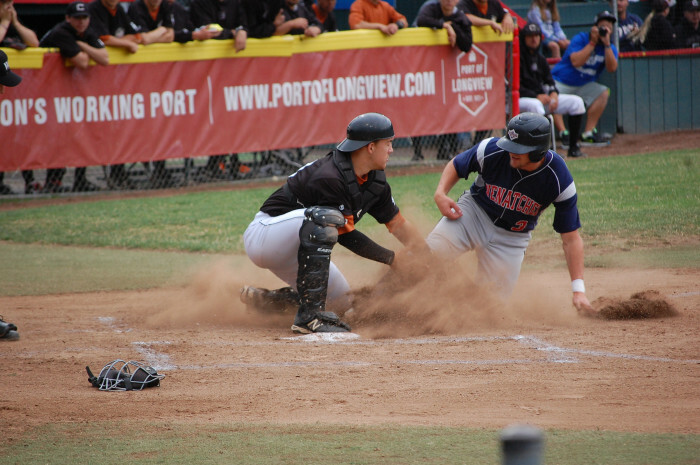 Bowen Ogata drives in the winning run in extras! 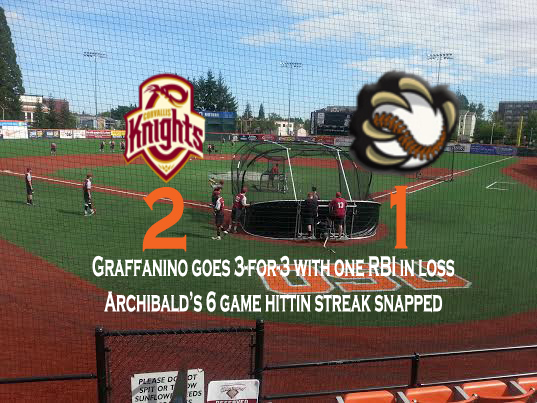 A solo home run from Lorin Archibald keys win! 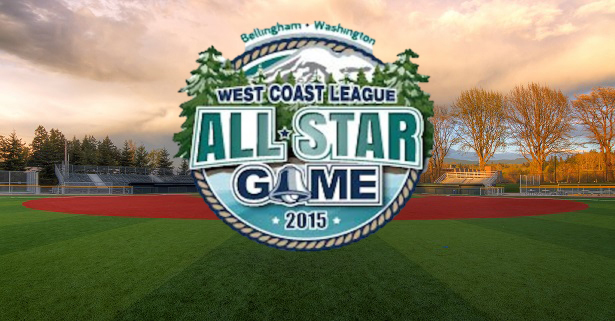 2015 All-Stars include five of your Black Bears! Black Bears fall to snap three game win streak. 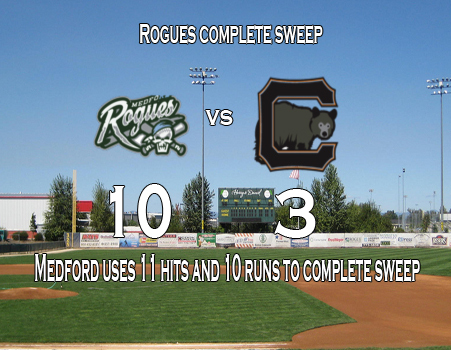 4 run bottom of the 9th leads to walk off victory! 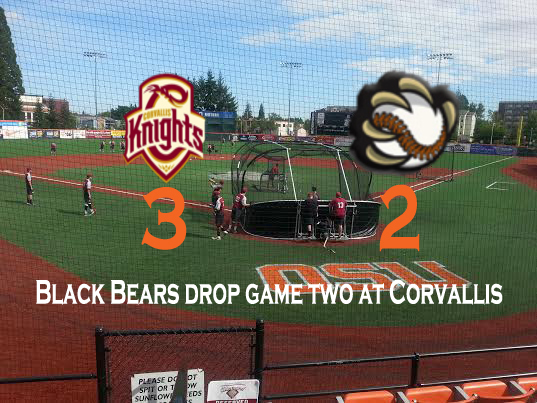 Isaac Benard wins it with two RBI single in the bottom of the 9th! 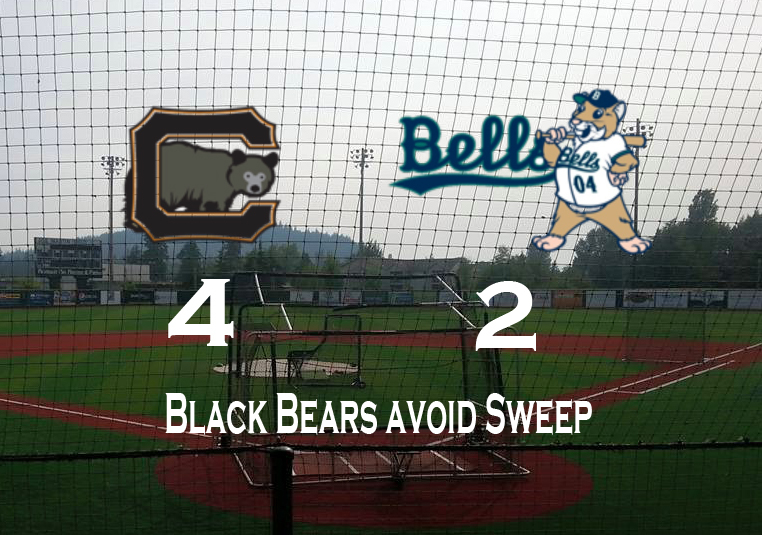 Black Bears win second in a row! 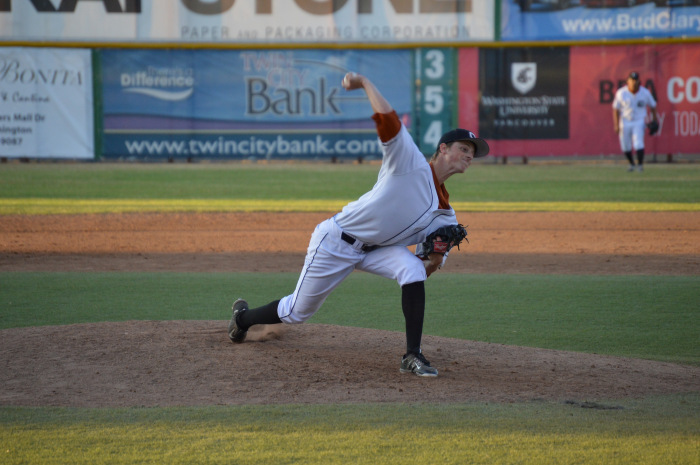 Lars Rider leads the West Coast League with 7 saves! 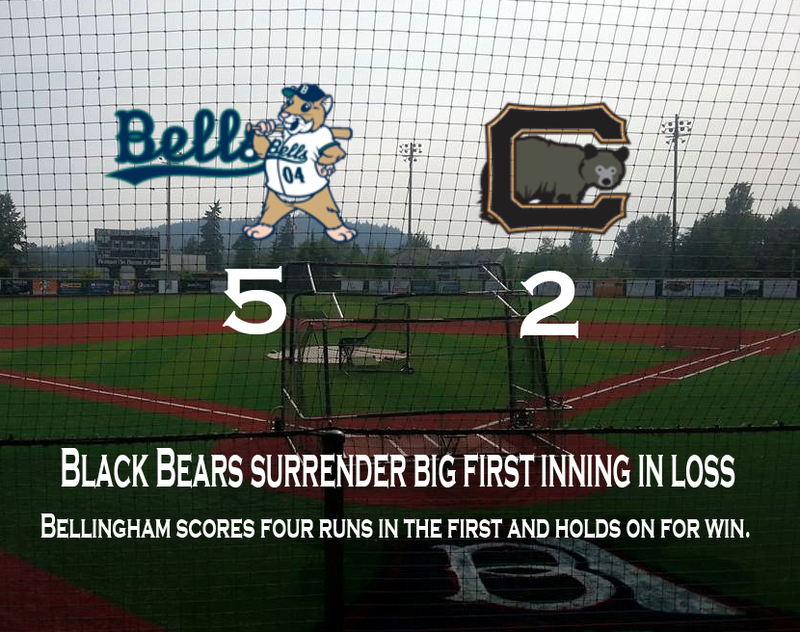 Bellingham scores four runs in the first and holds on for win. 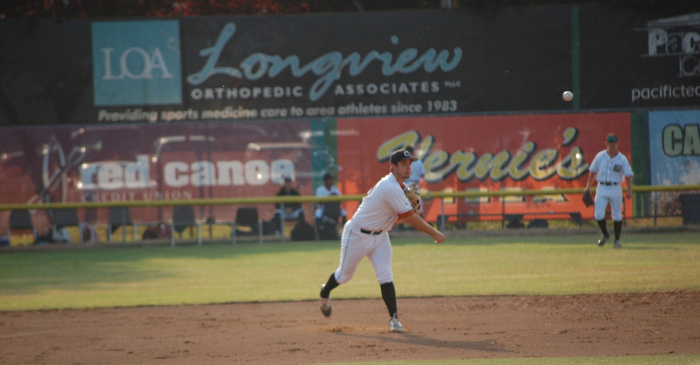 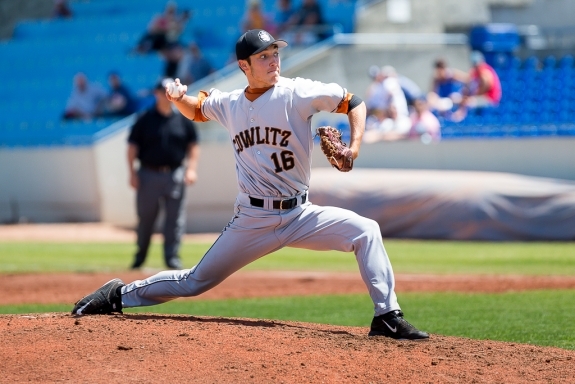 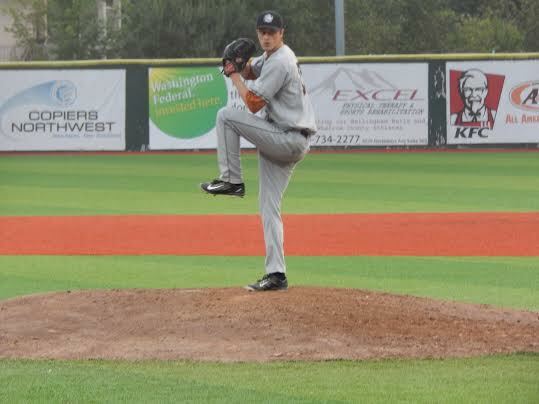 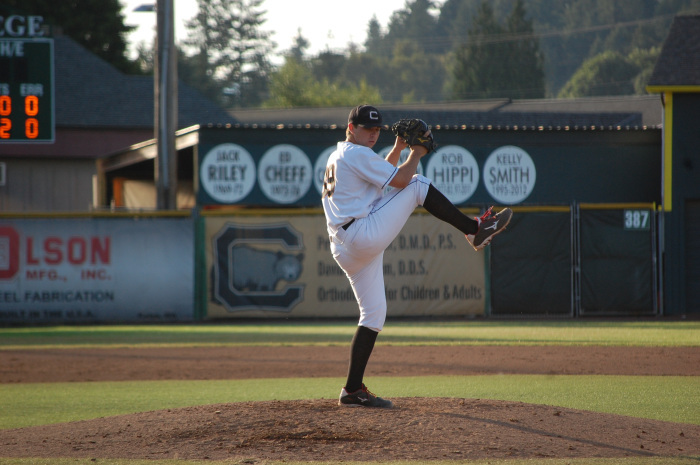 Cowlitz bats held to just four hits in game two loss to Medford.